Home Psychic Energy Subtle Spirits and Subtle Energy released! A few years ago I started a book under the working title The Harmonious Haunting. In that book, aimed at the general public (rather than psychics or occultists) I sought to detail the most common kinds of spirits found in haunted locations, and to describe a basic form of ritual magic that could be used to work with them. I then traveled to India on Buddhist business, and then returned to get my master’s degree at Atlantic University. Last year was a busy year! I’ve now finished working on Subtle Spirits: a Handbook of Hauntings, Spirits, and Mediumship. 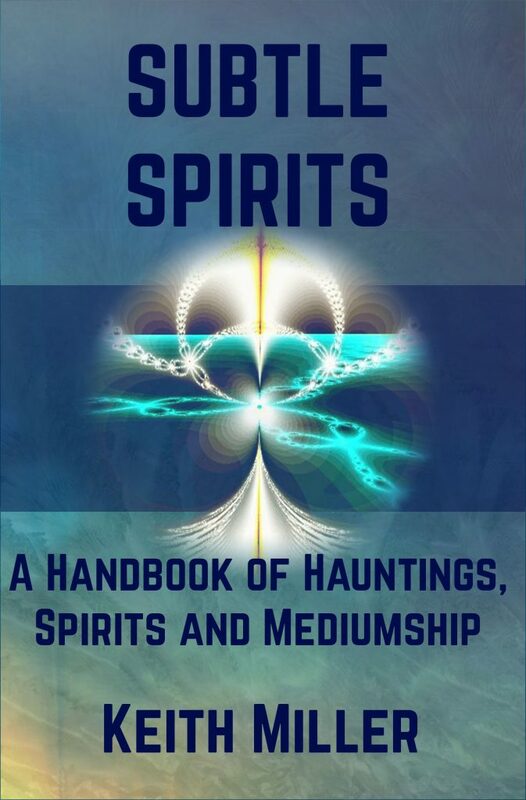 The first part of the book has been updated but remains focused on providing an overview of haunted locations and the kinds of spirits we encounter, their nature, and so on. The second part of the book introduces subtle energy work with a focus on psychometry and communication skills. I also include a number of divination methods that work with spirits, and instruction on automatic writing and talking boards. 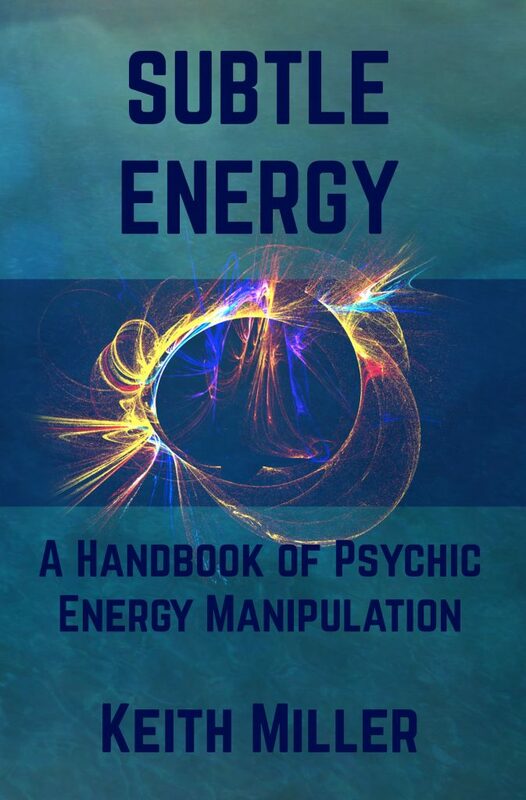 In addition to Subtle Spirits, I have also re-released Subtle Energy: a Handbook of Psychic Energy Manipulation. This book is fundamental energy work meant to equip people to develop their own system of energy work. It has been updated and revised with new information and methods including chapters on aura reading and psychometry. It has also been reorganized to follow the principles of psychic skill development I learned in my graduate research, and to reflect the organization of the Learn PSI System, now in development. I hope you’ll pick up and enjoy both books, but neither depends on the other. Subtle Energy contains a chapter on spirit work, and Subtle Spirits teaches much of the same work (though with a radically different focus). If you do pick them up, available in paperback or ebook, I’d ask that you please consider leaving a review on Amazon. It’s been a wild ride moving into professional psychic work, but a few years after I decided to follow my childhood aspiration, it seems like we’re finally on our way. I appreciate all of you for being on this adventure with me.